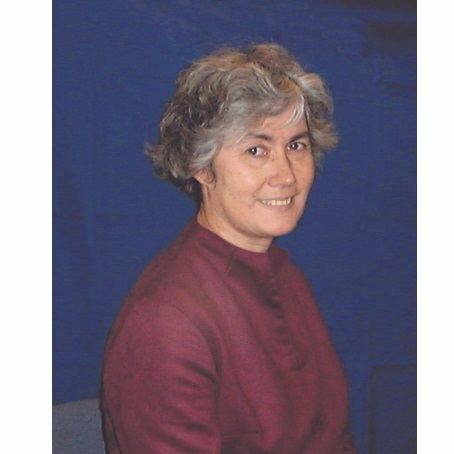 Lois Rock is an, author, editor and illustrator of children’s books and has edited and written many of the Lion Children’s Books including My Very First Christmas, A Child’s First Book of Prayer, The First Rainbow and The Lion Encyclopaedia. Lois lives in Oxfordshire with her husband and three children and in her spare time loves long walks and leading children’s church groups, which she has done for many years. Lois Rock has also written many other children’s books that are filled with great information that help children to learn and discover more about the Bible, the Church and Jesus, one of her recent child’s information books is The Jesus Encyclopaedia.